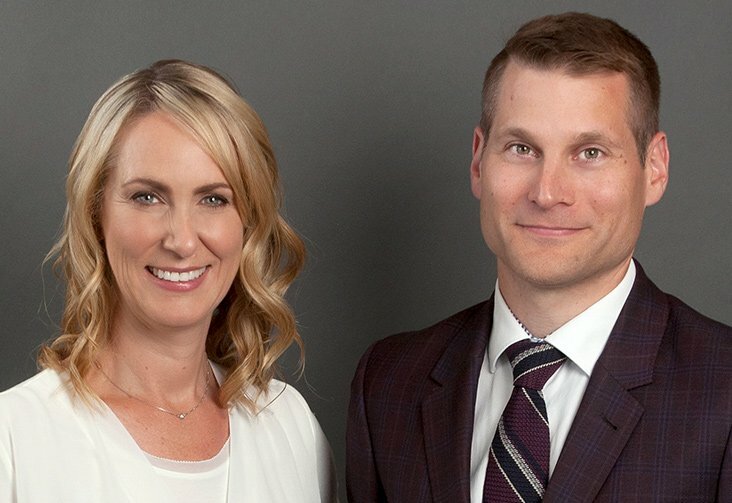 As Central Vancouver Island’s premier choice for surgical and non-surgical aesthetic services, Synergy Medical Aesthetics strives to provide our patients with an unparalleled level of expertise in the fields of plastic surgery and dermatology. 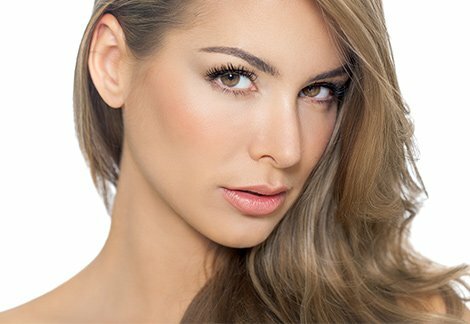 Board-certified plastic surgeon Dr. Philip Barnsley is committed to providing stunning, natural-looking results with integrity, precision and an artful eye for detail. Whether you are seeking to improve the fullness of your breasts, the contours of your body or the elegance of your facial features, Dr. Barnsley has the experience, skill and passion for excellence necessary to help you achieve your goals. 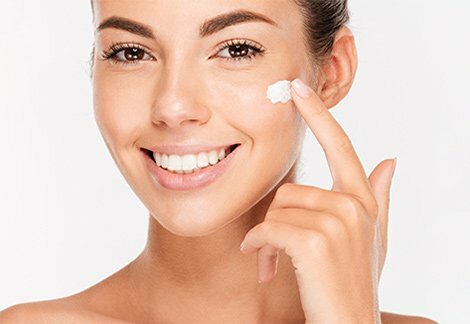 Prestigiously trained and highly experienced, Dr. Gabriele Weichert is a well-respected dermatologist who utilizes her extensive knowledge of skin conditions and treatments to help you achieve healthy, vibrant, youthful-looking skin. In addition to offering popular BOTOX®, Juvederm and Belkyra treatments, Dr. Weichert offers a comprehensive array of non-surgical aesthetic services to meet your every skin care need. Our clinic is a Coolsculpting destination for central Vancouver Island. We provide a thorough and complimentary consultation for non-surgical body contouring with Coolsculpting. Contact Synergy Medical Aesthetics today online or at 250-591-1566. Our state-of-the-art clinic in Nanaimo welcomes patients from across Central Vancouver Island. Dr. G. Philip Barnsley is a plastic surgery Fellow of the Royal College of Physicians and Surgeons of Canada. Dr. Gabriele Weichert is a Royal College-certified dermatology specialist. Together, they provide premier skin care and rejuvenation services for cosmetic skin issues.